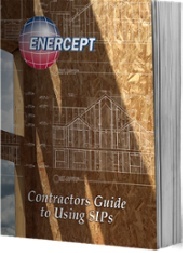 Enercept has been the go-to construction solution for a wide range of projects — from homes to apartment houses to strip malls, public buildings, office facilities, churches and even very large facilities — like schools and casinos. Architects appreciate the flexibility in design that SIPs offer — tenants appreciate the comfort, low environmental impact and, best of all, reduced costs of operation. 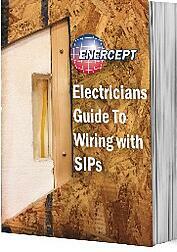 Enercept panels have been tested and meet the requirements of the International Code Council (ICC). 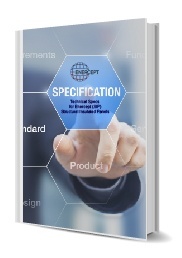 Find detailed product specification listing for Enercept SIPs as well as R-Value (the measure of the capacity of a material to impede heat flow) charts here. 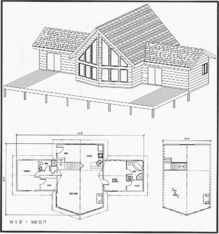 Enercept offers a variety of floor plans, from small cabins to larger single-family homes. They can also serve as an excellent source of ideas when designing a custom plan for your dream home.